This week, President Trump fulfilled a campaign promise by sending out his most militant immigration hawk, Attorney General Jeff Sessions, to announce an end to DACA, President Obama’s Deferred Action for Childhood Arrivals. The program protected undocumented young people, known as Dreamers, brought to the U.S. as small children by their parents. Joining Rick Casey is a Dreamer, Andrea Fernandez, a student at the University of Texas at San Antonio. Evan Smith, chief executive officer of the Texas Tribune, joins Casey to discuss responses by Gov. Greg Abbott and the state government to Hurricane Harvey. 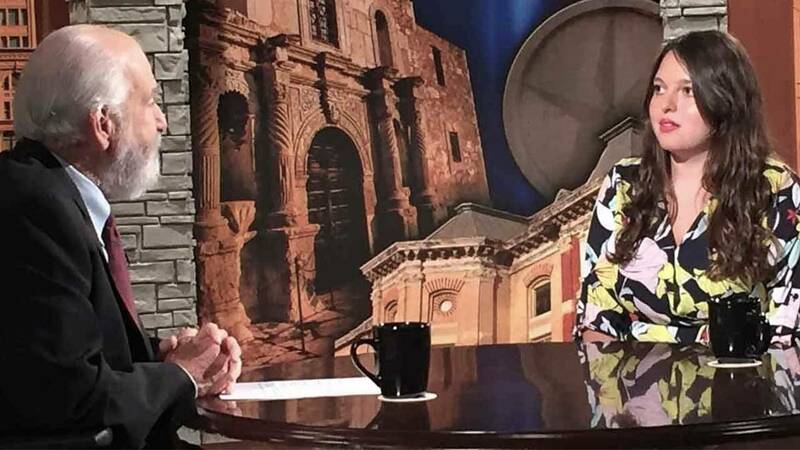 Casey closes out the program with his Last Word, in which he'll discuss how San Antonio Congressman Lamar Smith, one of the nation’s fiercest skeptics on climate change, seems to have changed his tune. Now he’s a salesman for it. Tune in to Texas Week on a new night and time -- 7 p.m. Thursdays.